So Halloween has ended and with it another fine year of horror and terror. But one question that has plagued all these Halloween events remains. Horror master author Stephen King has never had any of his works made into mazes or haunts at any of the theme parks. So why is it so hard to get King’s works into any theme park for Halloween events. I’m not sure, but I’ve heard Stephen King himself has been the roadblock. Either with the business side or creative side. I guess it’s more about the money. He want’s more and he may have price himself out of the halloween budget. Even Universal has tried bringing Stephen King as a theme park ride to Island’s of Adventure. One of the rides as suppose be a dark ride around his books/movies. I believe Jim Hill talk about this on one of the Unofficial Universal podcast. Why? A while back, a deal was made to turn Stephen King's Mist into a TV series. Now, a movie version was made, but meet with disappointment. If you consider the story setting and it fits perfectly as a HHN maze. I'm betting this might be the winner that get's Stephen King into these theme park Halloween Horror events finally. 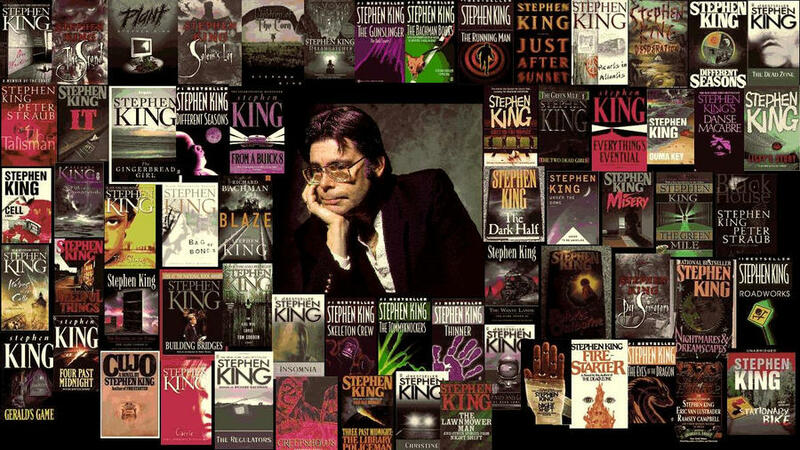 So, what's everybody choices of Stephen King works you like to see in Halloween Horror event?